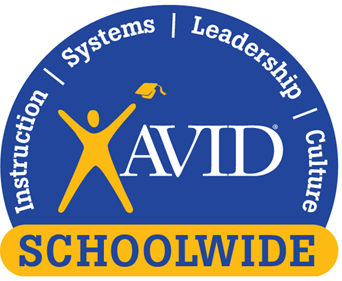 Whittier Union’s Santa Fe and Pioneer high schools have earned the Advancement Via Individual Determination (AVID) Schoolwide Site of Distinction award, an honor given to a select few AVID schools for their extensive commitment to providing students with college preparation resources. Schoolwide Site of Distinction is the highest rating that a school can achieve on the AVID certification rating scale and demonstrates schools’ outstanding commitment to their students by ensuring equity and opportunity for all, providing rigorous academic opportunities and implementing superb instructional practices to ensure success for first-generation college students. Pioneer and Santa Fe already have the distinction of being AVID National Demonstration Schools, serving as models to other schools wishing to implement the college preparation program. Santa Fe has been an AVID campus for over 25 years and a National Demonstration School since 2001. Seventy-two percent of teachers are AVID-trained, 100 percent of its AVID students are on target to graduate in four years and 97 percent have completed the A-G courses required for college admission. 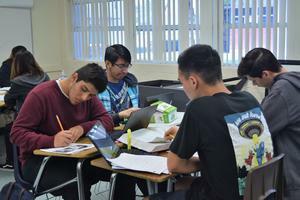 Additionally, 74 percent of its AVID seniors were enrolled in rigorous Advanced Placement (AP) and honors courses. Pioneer, an AVID campus since 2001 and National Demonstration School since 2017, has 80 percent AVID-trained teachers and 100 percent of AVID students on target for graduation, with 99 percent of those students having completed their courses required for college entrance. Additionally, 68 percent of AVID seniors have taken Advanced Placement and honors courses. 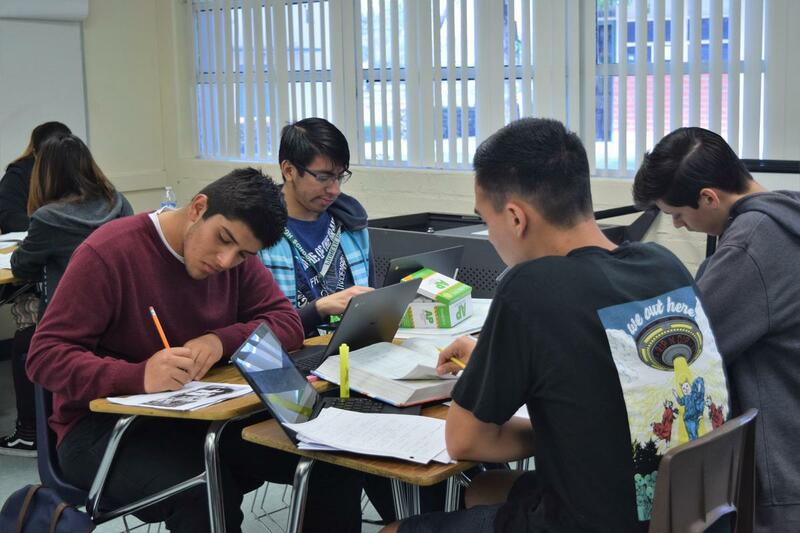 AVID principles are implemented across classrooms, with students receiving support through a rigorous curriculum and ongoing, structured tutorials geared toward college and career preparation.